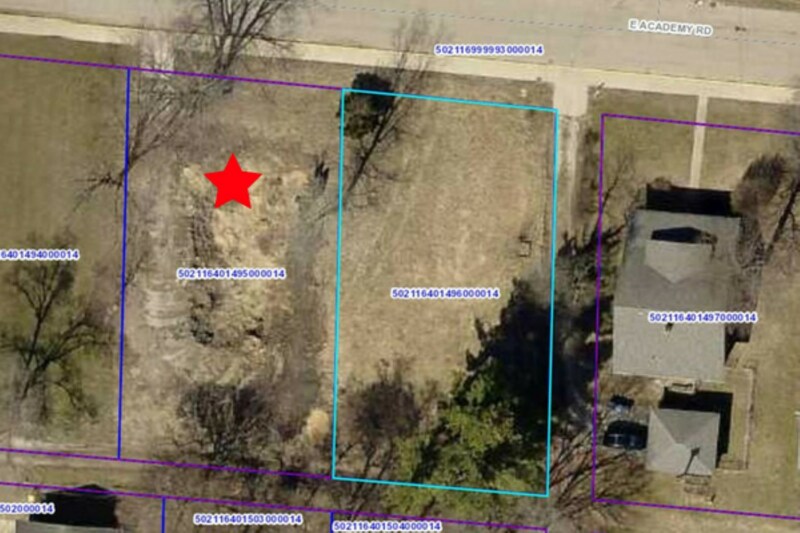 LOCATION location location - build your new home on this wonderful lot just a couple blocks away from Culver Academies in Culver, IN. Two lots are available so you choose - either or both! A home previously sat here so utilities are in place. Buyer responsible for all permits and requirements. Some info taken from Marshall Cty records.